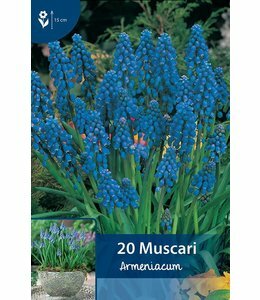 Some of the Muscari, like Muscari botryoides, originate from the Mediterranean region, while others have their natural habitat in Central Asia and the Caucasus. 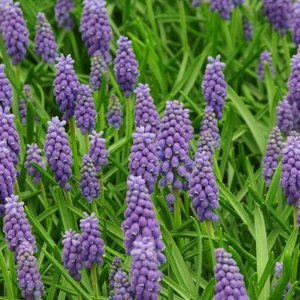 Most species are extremely well resistant for winter and easy to grow that they actually should be in every garden. 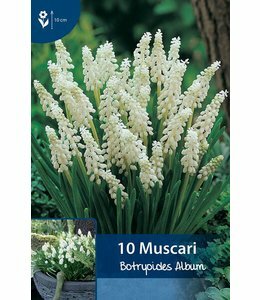 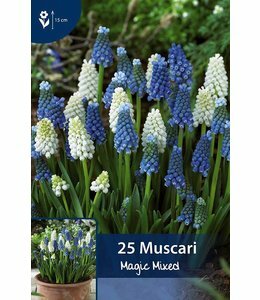 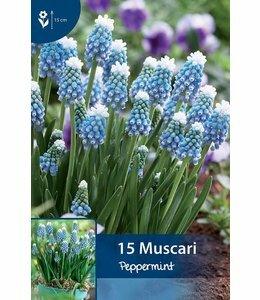 Muscari naturalizes easily in a place where the water has no easy acces.